Tell us all about your food truck, what makes you special? We began researching different options and quickly realized how much more we could do if we had a truck. As luck would have it, we saw a trailer in a parking lot with a for sale sign on it that was identical to the one we were considering. After wrapping it with our Shore-themed logo and adding some personal touches, Shore Good Eats N Treats was born in May of 2016. Our concept born from our love of the Shore: serve shore eats and treats all year round. Our first event was in Bradley Beach, and the truck design and the lifeguard stand that serves as our menu were a huge hit. We became a quick success because everything we serve is made from scratch in reasonably-priced huge portions. People absolutely love our enormous servings of butterfly fries with cheesy bacon ranch topping. Our mac & cheese egg rolls are a close second. Tell us about a favorite or memorable event you’ve participated in? We have a few favorite events each year but our most memorable event was when a group of festival attendees came to our truck three separate times for food. 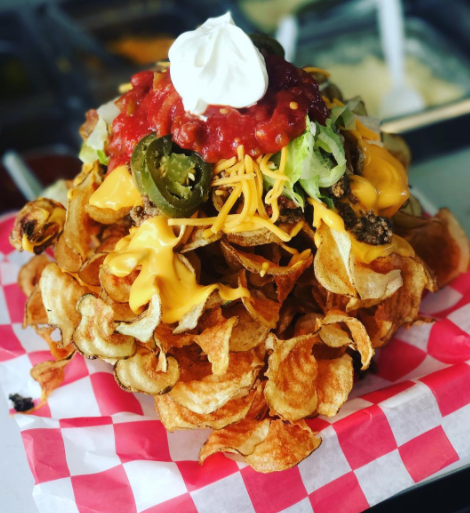 At their final visit they said, “There are 40 food trucks here, and your food is the best by far!” Since we were relatively new, that was such a huge compliment – especially since there are many great trucks out there and we love eating their food! It was validation for our hard work and high-quality product. What’s the best part about having a food truck? Being a part of food truck events, definitely. Food truckers are like a big family. You would think that because we are all in competition to earn business from customers that the truckers would keep to themselves and not be friendly, but it’s actually just the opposite. We all help each other, look out for each other and share great friendships. It’s rewarding to make connections and develop a following among our customers. It’s very gratifying to have people come to our truck event after event: we learn about their families and their interests, and they learn about ours. We recently even had a wedding proposal at our truck! It’s also very heartwarming to develop relationships with event promoters who think enough of our business and product to reach out to us and invite us to their events. We are humbled every time we are asked to participate in an event. Do you do weddings and/or catering? Where can we find you on the street or do you have restaurant? We are at festivals and events all over the tri-state area along with private and corporate events and we’re opening our first café in December. 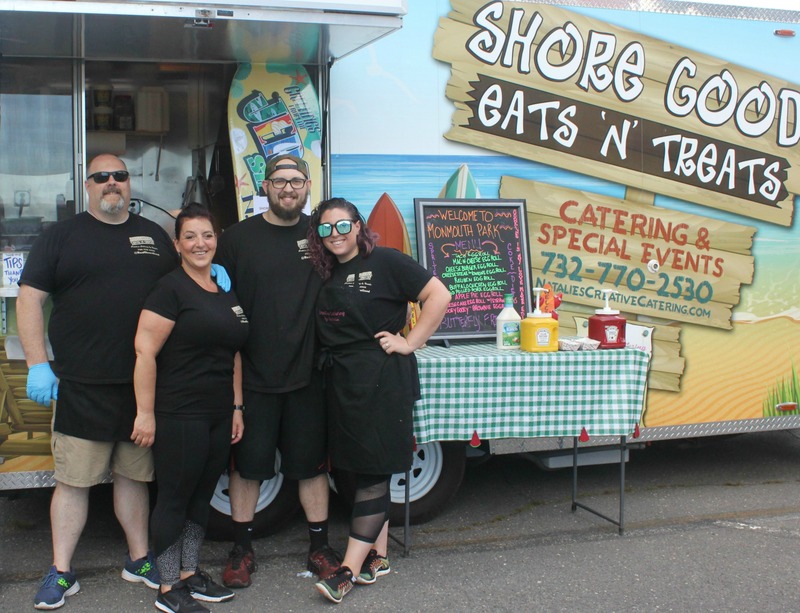 Shore Good Eats N Treats t is located at 120 West Sylvania Avenue in Neptune City. We have a lot of specialty foods on the menu but we will also have a “From the Truck” section where you can order items that you would get from the food truck.